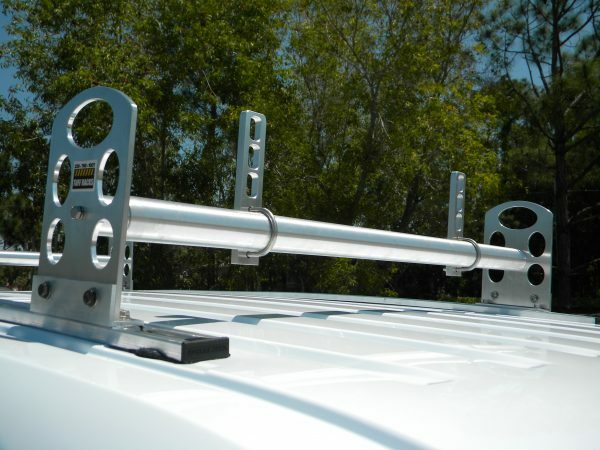 Tuff Racks manufactures quality racks for your work van. 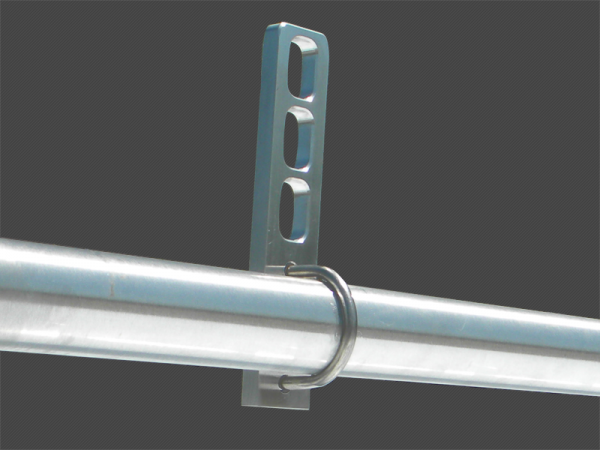 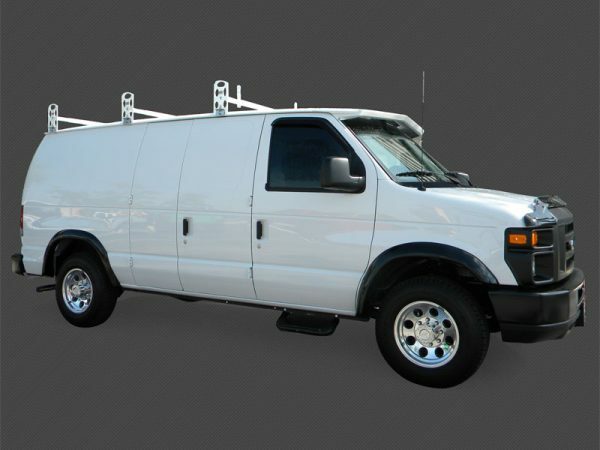 Our ladder racks for vans are adjustable and will fit various width vans. 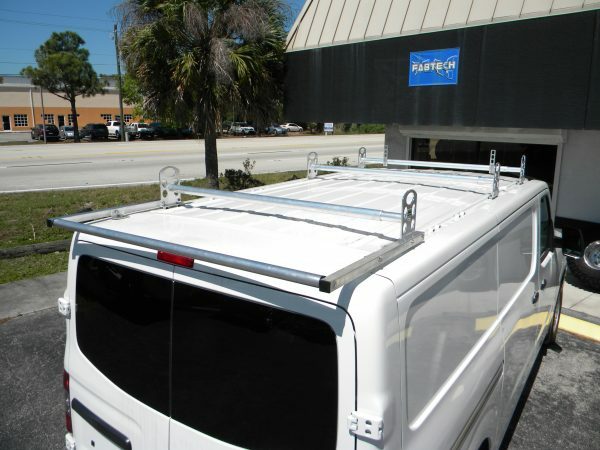 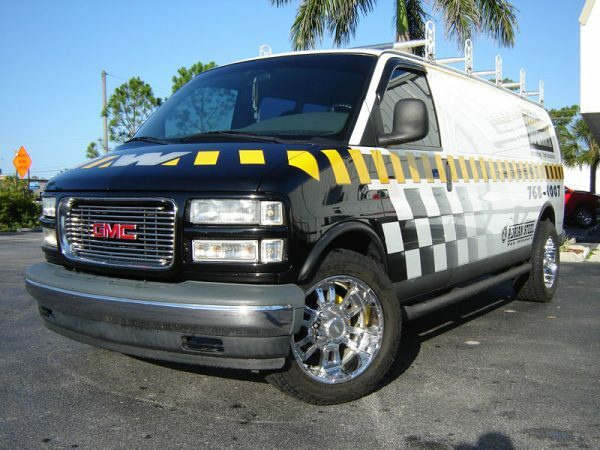 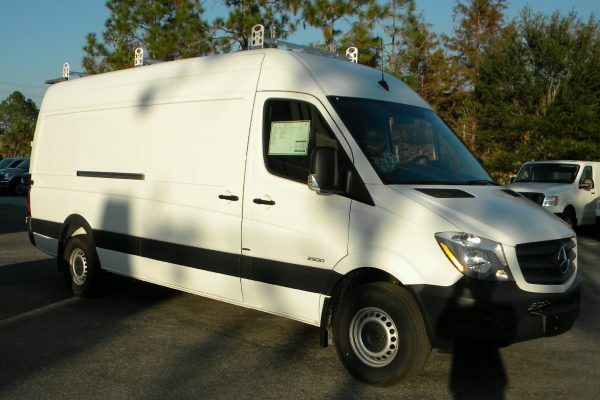 Why Add a Ladder Rack to Your AC Repair Van?